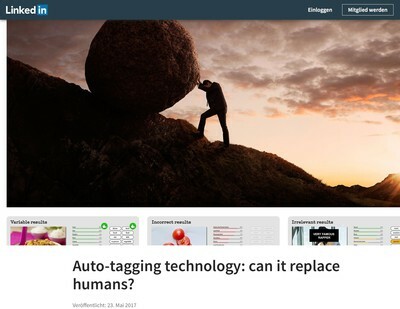 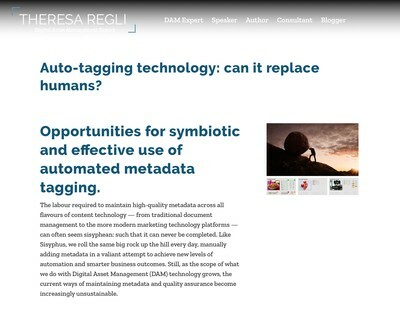 Auto-tagging technology: can it replace humans? 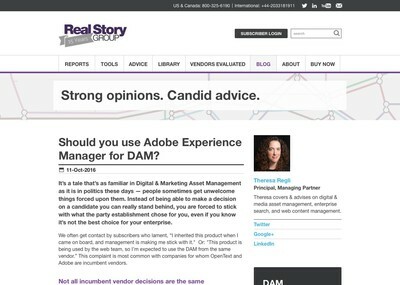 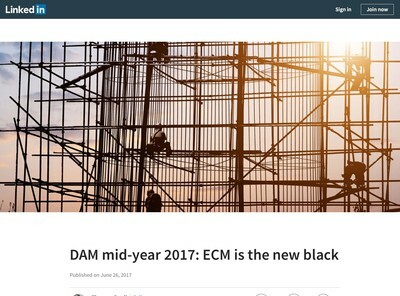 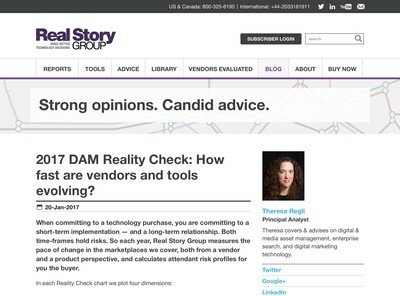 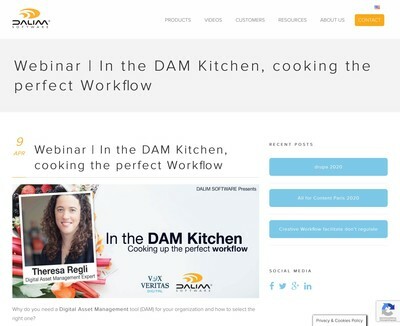 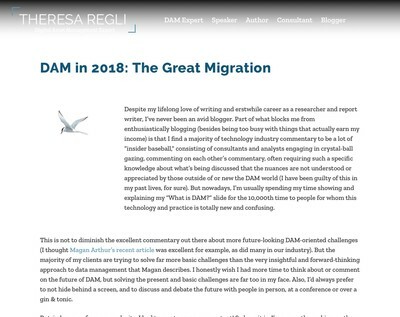 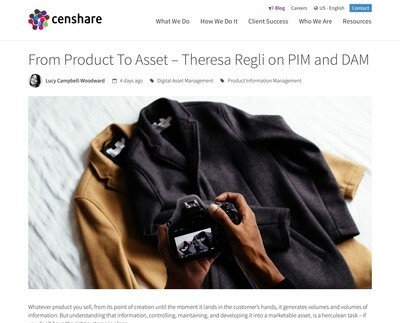 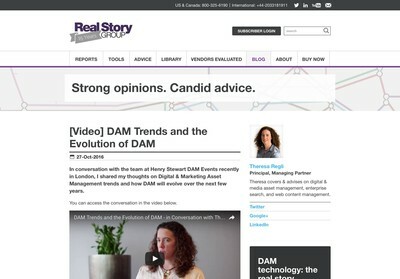 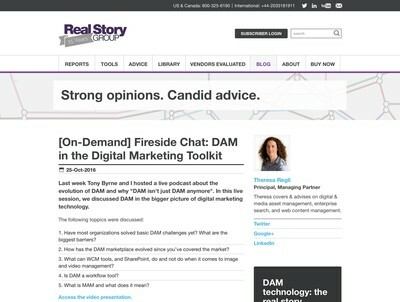 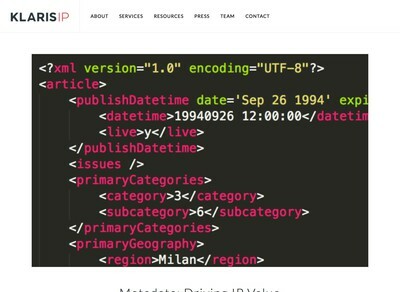 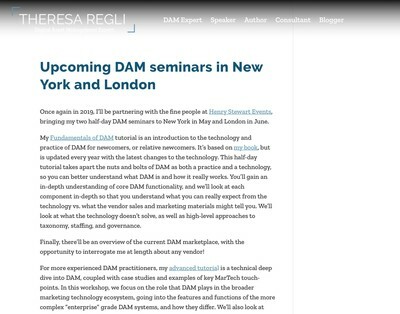 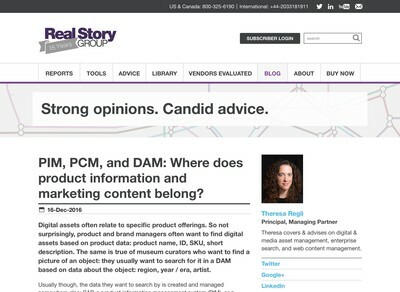 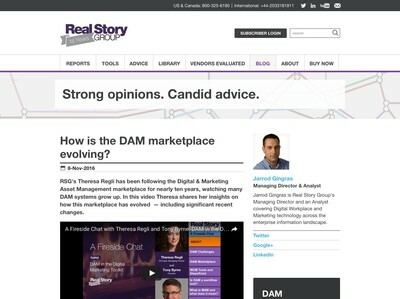 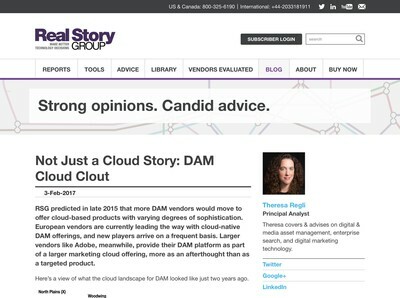 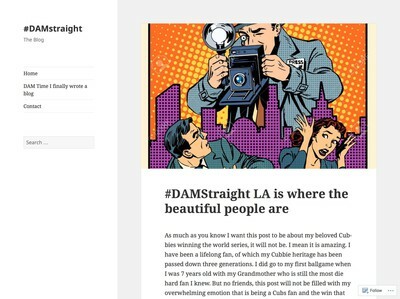 PIM, PCM, and DAM: Where does product information and marketing content belong? 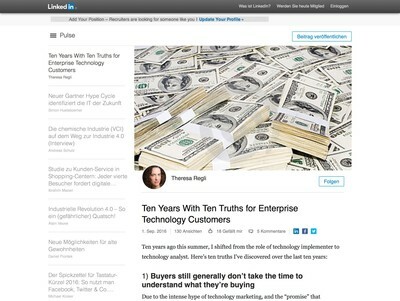 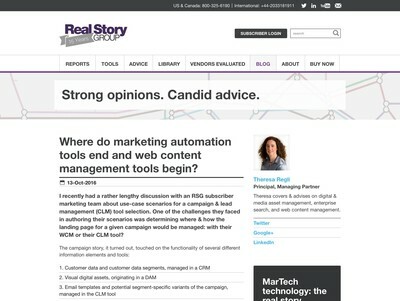 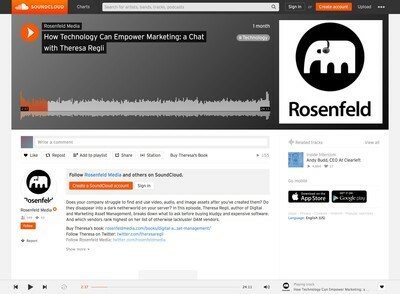 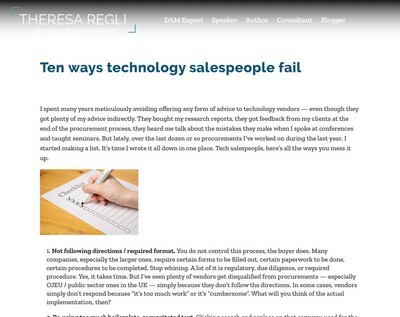 Where do marketing automation tools end and web content management tools begin? 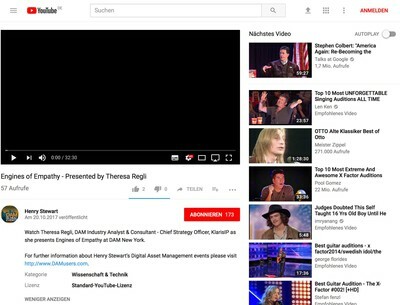 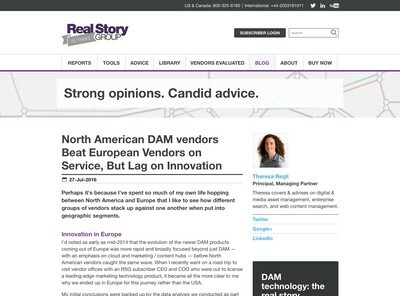 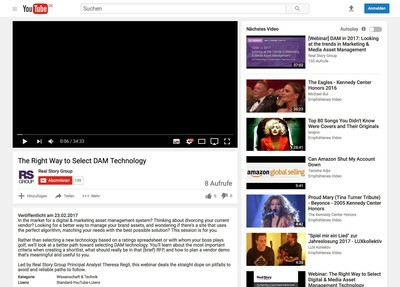 What About DAM Solutions for Your Industry? 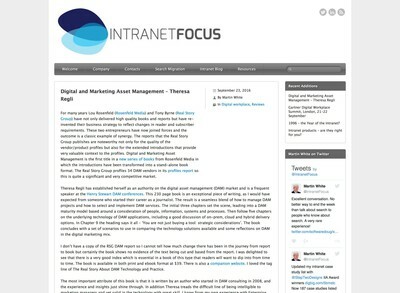 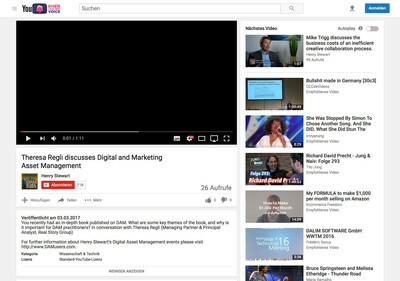 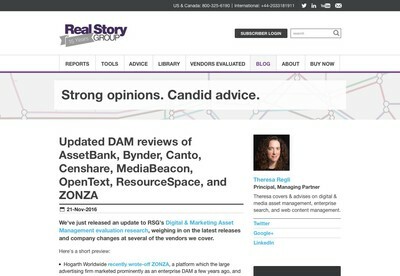 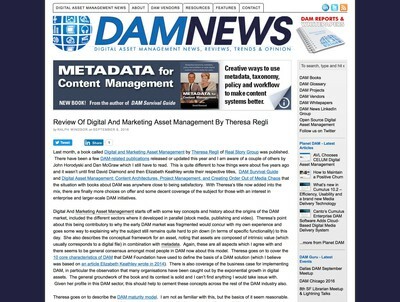 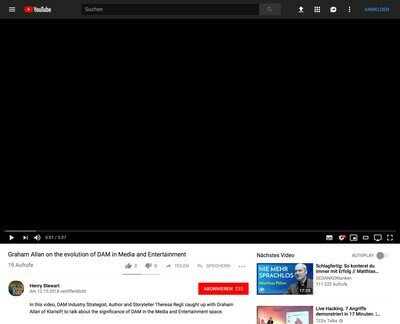 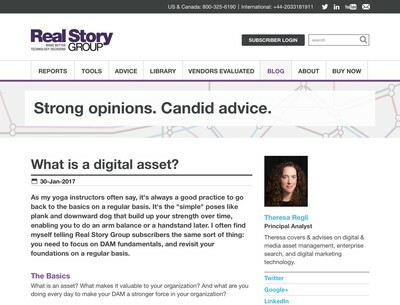 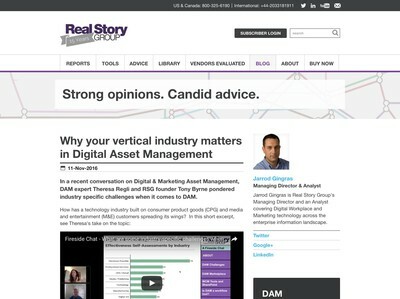 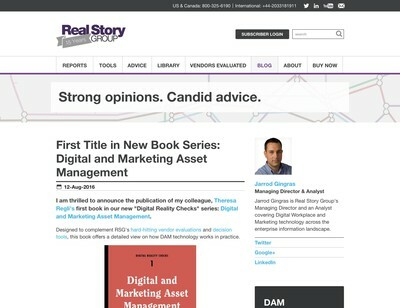 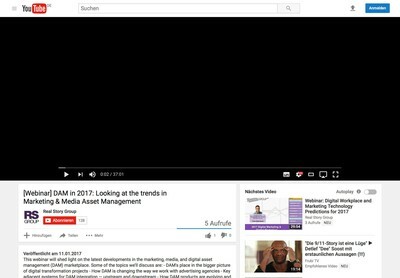 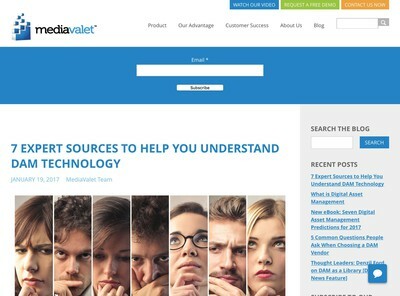 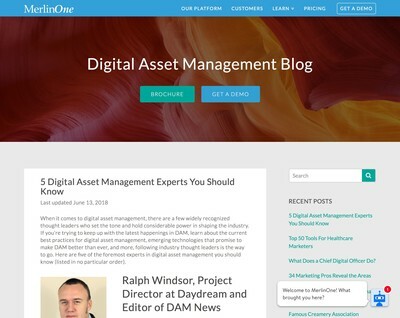 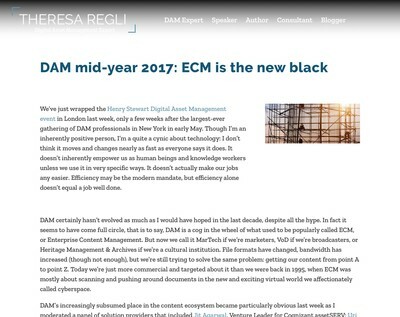 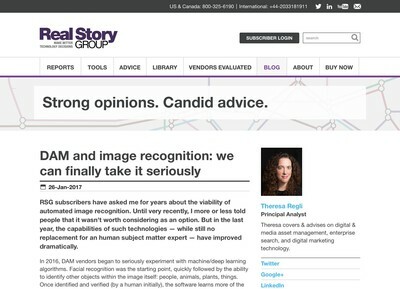 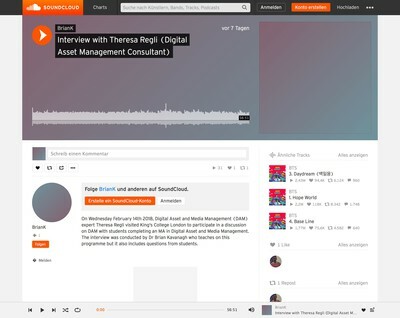 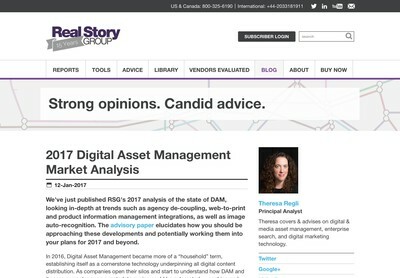 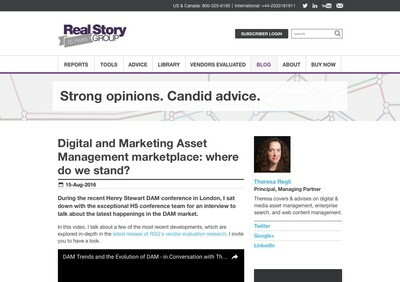 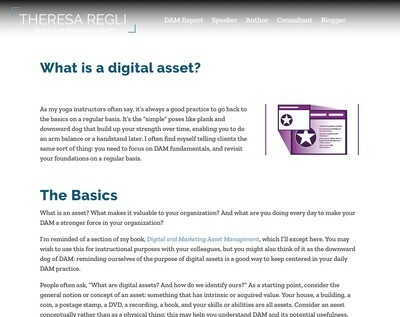 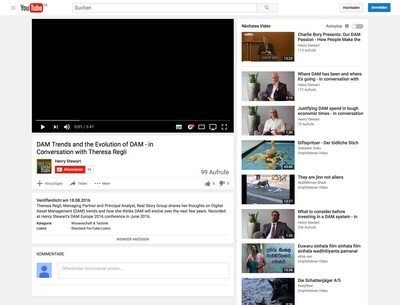 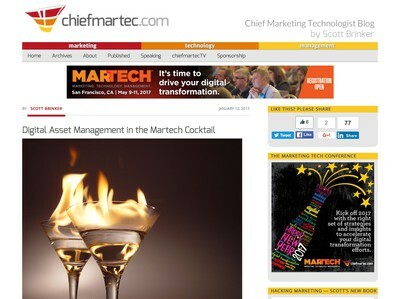 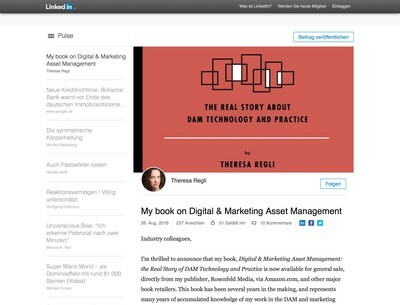 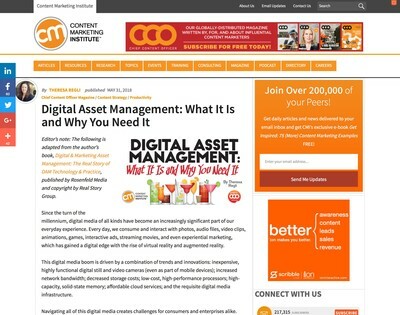 Digital and Marketing Asset Management marketplace: where do we stand?